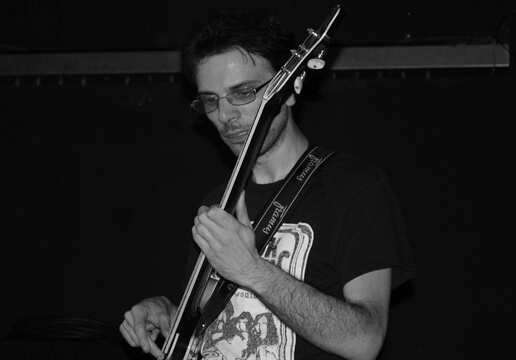 The Mad Duck project was born in 2016 with the purpose of recording the material composed in fifteen years by Stefano, bassist, and Luca, guitarist. The only fixed collaborator of the band is Davide Merletto, ex-former professional singer of Daedalus, Planethard and now with Strive. Tyger watches the collaboration of Francesco La Rosa, drummer of M-pire of Evil, Extrema, MEGANOID and Thought Machine. In November 2017 came the first record, Braggart stories and dark poems, in which were selected the pieces closest to the sound of the metal scene in the eighties and early nineties. He studied classical guitar and, at CDCM, electric guitar. Self-taught in harmony. He graduated as a sound engineer at NAM. He started in a punk band cover and then played mainly in rock and metal band cover. He studied flute. Self-taught in electric guitar, bass, harmony and composition. 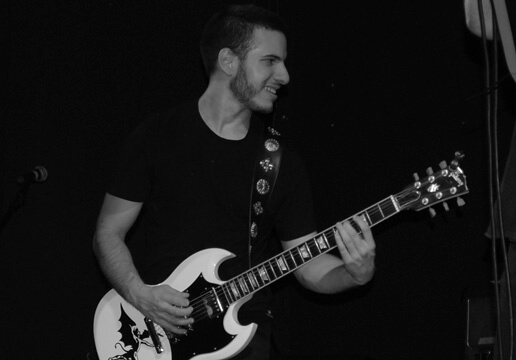 He has played in cover bands of different genres: from pop to acoustic, through rock and metal.